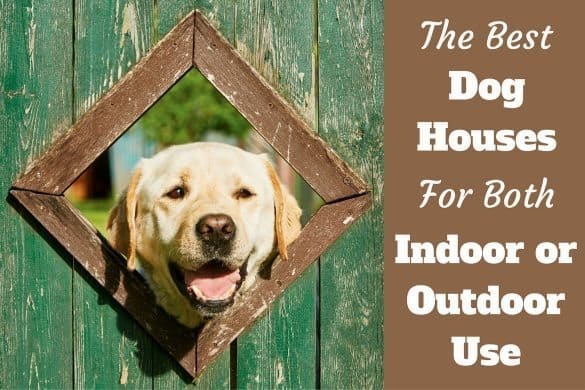 Home BREED INFORMATION	How Long do Labs Live? 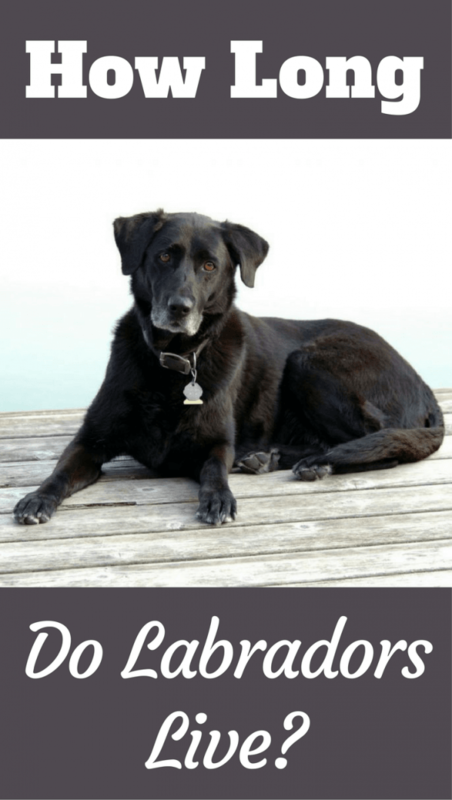 Average Labrador Lifespan? The Oldest? It’s tough to gauge exactly how long your Labrador might live as there are so many factors, both genetic and hereditary, that contribute to their life expectancy. The average Labrador lifespan is somewhere between 10 and 14 years, provided they aren’t beset by any exceptional health issues or injuries. 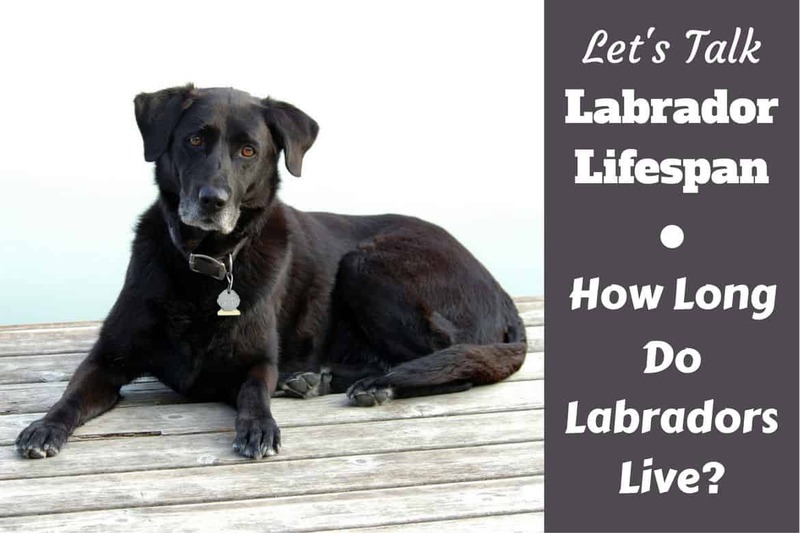 But what factors go into determining how long Labradors live? Can you have an effect on this? Are Labs Vulnerable to any Genetic Disorders? Who is the Oldest Known Lab? 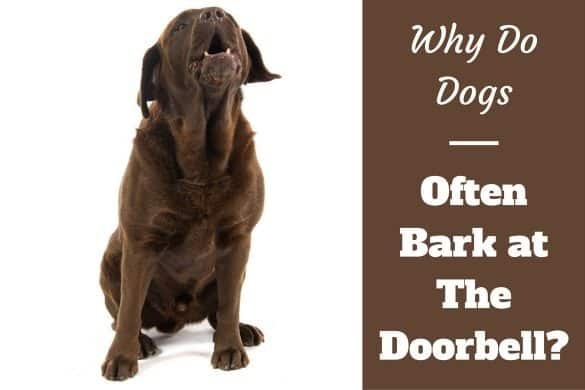 So How Long Do Labradors Live? 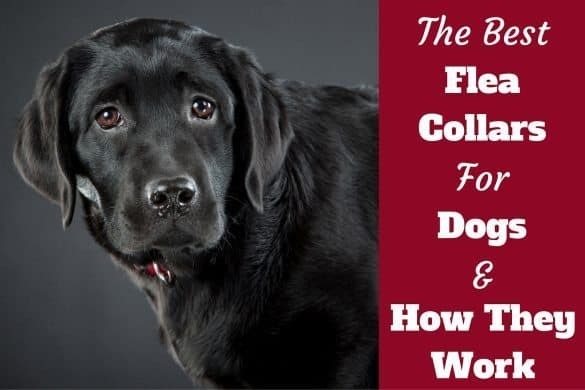 10 to 14 years old may not sound particularly old, especially for a fit and healthy dog, but there are a couple of factors that will automatically limit a Lab’s lifespan to some extent. The general rule of thumb is that smaller dogs live longer than their larger counterparts. Additionally, mongrels live longer than pedigrees – by an average of 1.2 extra years. So, as a pedigree and a medium to large sized dog, your Lab’s lifespan is automatically shorter than that of a smaller mongrel, for instance. The exact science behind the lifespan trends in dogs isn’t yet fully understood, although it’s thought that the size and conformity of the body is a significant factor. 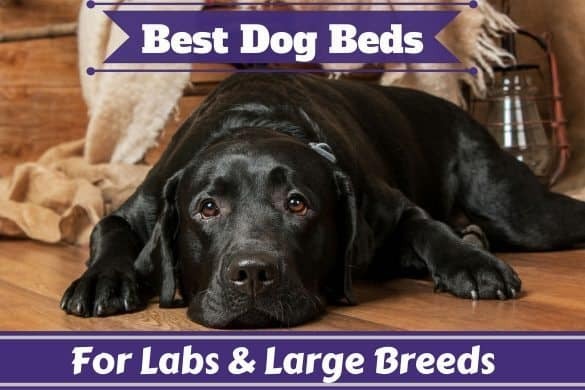 While Labs are indeed on the larger side which can limit their lifespan, they are otherwise blessed with an otherwise well-conforming body – in proportion, athletic and no mitigating features like a short face, small skull or excess skin, that can cause health problems in later life. One of the major drawbacks of pedigree dogs is the fact they are more susceptible to genetically inherited diseases that can, of course, limit lifespan. There are many of these inherited diseases associated with Labs, most notably hip and elbow dysplasia, epilepsy and many eye and sight problems. Of course, genetic factors are only one side of the story when it comes to the longevity of your Lab. Just as important, if not more, is ensuring they live in a happy and healthy environment that is set up for a long life. Firstly, a nutritionally balanced diet and plenty of exercise will set a great baseline for your Lab’s health. Ensure you buy high-quality dog food and use treats sparingly as part of your training routine – it’s incredibly easy to enable your dog accidentally to gain weight with a few too many treats or indulgences in human food. Obesity in Labs can lead to a slew of other health problems – particularly diseases affecting their heart, kidneys, and liver – which will apparently serve to limit their lifespan. Make sure you keep an eye on your Lab’s weight to check for consistency and remember that treats are most effective when doled out in small quantities. If you’re worried about the amount of food your dog is consuming, or wish to monitor their nutrition, it may be worth considering investing in an automatic food dispenser. These dispense small amounts of food at regular intervals throughout the day, preventing your Lab from gorging themselves in a solo sitting. These machines are particularly helpful if you work and are unable to spend time with your dog during the day. Hand in hand with your dog’s nutrition is exercise. 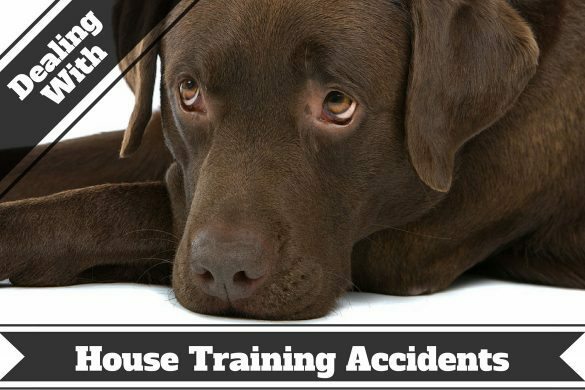 Labs are renowned for needing plenty of exercise every day to manage both their weight and playful temperaments. Regular exercise will also stave off conditions like stress and canine depression in your Lab, which could otherwise limit your dog’s longevity. Neutering or spaying your Lab could also help them live a longer life. 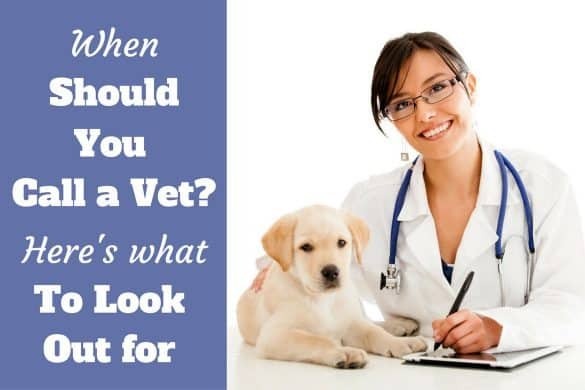 Neutering (removing a male’s testicles) and spaying (removing a female’s uterus and ovaries) eliminates the risk of testicular and uterine tumors and cancers while also reducing the risk of other diseases like hernias, breast cancer, and various infections. Spaying your female Lab will also stop her going into heat and conceiving a litter – both stressful periods for your dog that may cause other life-limiting health problems. A neutered male is also less likely to wander away from home in search of a mate, so risks of injuries from traffic accidents or fights with other dogs are greatly reduced. The oldest known Labrador was Adjutant, who was born in August 1936 and died in November 1963 aged 27 years and three months. He lived in Lincolnshire in the UK and were also the 7th oldest known dog in history, regardless of breed. The average age is 10 to 14 years, with ancestry and genetics, to the lifestyle choices you make for them having a major effect. The thing with averages though is they are just that, an average. Many will sadly not live so long, others will live far longer. With a lot of luck. any Labrador of yours will have a lifespan well in their late teens. It certainly can and does happen. I’m hearing mixed signals and the siting of too many different articles on the affect of neutering and lifespan for male labs. Some studies state that neutering decreases prostate cancer but increases the risk for leukemia and lymphoma. Another study indicated NOT neutering increases lifespan. Our family had 2 labs, neither neutered and both lived to be 11. Very torn. I babysit a black lab that’s 80 lb and is 14 1/2 years old. His owner, a good friend of mine, has spent a lot of time and effort on alternative methods and they sure seem to have worked.. he gets vitamin E and fish oil, Tramadol and Gabapentin. He takes glucosamine and chondroitin. Every other week he receives acupuncture and moist heat therapy. and has his spine adjusted followed by moist heat therapy. The last three months he started giving him CBD oil. I was very skeptical about this, but it sure seems to have work. He eats an expensive specially formulated kibble blend. But the most important thing he gets his lots of love and affection.